Ryanair and Banja Luka International Airport officials are extremely satisfied with the first month of low-cost company operations from this city. The new flight was announced at the joint press conference, on Tuesday at the Airport. Republika Srpska Minister of Transport and Communications, Neđo Trninić, said that Ryanair would introduce a line to Berlin, from the spring of next year, and that the line would maintain two flights weekly. “We expect that there will be great interest of passengers, business people, our citizens who work in Germany and tourists. Also, we hope that the number of destinations will be further expanded in the future”, Trninić told reporters. He pointed out that 10 000 passengers were transported by Ryanair from Banja Luka during November and that this fact justified the decision of the Government of Republika Srpska to start cooperation with this carrier. 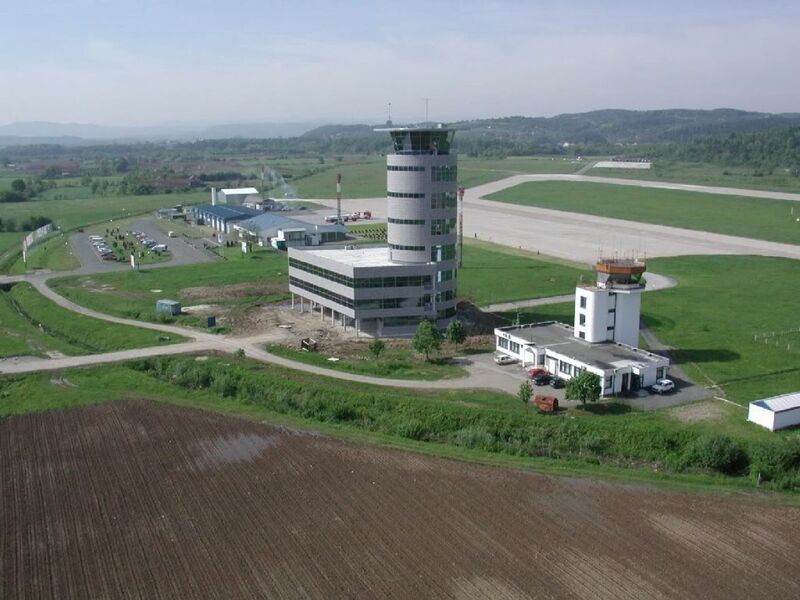 Ryanair Executive Director of Sales and Marketing for Europe, Ivana Hanjš, pointed out that this company is the European airline number one and announced a new route from Banja Luka to Berlin-Schoenefeld. “We will have four summer routes in total, which will transport more than 135 000 users through the Banja Luka Airport in the next year”, Hanjš said. According to statistic data, Ryanair had a good number of passengers on three routes, to Memmingen, Skavsta and Charleroi and the flights are very popular not just for Bosnia and Herzegovina citizens, but also for Croatia citizens, as there are no direct flights from Zagreb Airport to Stockholm. The company recently announced that they registered an average cabin load factor of 94% on its present services. Unofficially, most of the Banja Luka flights during the period of the New Year holidays are sold out. What’s interesting is that the number of passengers in the period January-October this year was about 19 000, while for November alone it was about 10 000. This fact gives the hope that next year will be the busiest in the post-war period.